If you are part of a biorepository or institution that does clinical research, you understand the importance of sufficient sample tracking and workflow management. While achieving these results in an efficient way can be difficult, the advancements in biobanking software have made it possible to find exactly what your lab needs to do your job correctly. Through the implementation of web-enabled biobanking software, you can enhance numerous aspects of your research process, from better maintaining your freezer inventory to improving your lab management system. There was an estimated 300 million tissue samples in biobanks at the turn of the century and that number is increasing by about 20 million a year. The staggering amount of samples being deposited into biorepositories makes it more important than ever to make sure your biobanking software is the best that it can be. The process of finding acceptable samples is difficult due to the large number of options available to you. Over two-thirds of biobanks were established within the last decade, and many are still trying to get up to speed when it comes to sample tracking. In a 2007 survey, 47% of researchers said they had difficulty finding biobank samples of sufficient quality. By obtaining web-enabled biobanking software, you can track the samples that you need to complete your research while assuring they meet your high-quality standards. 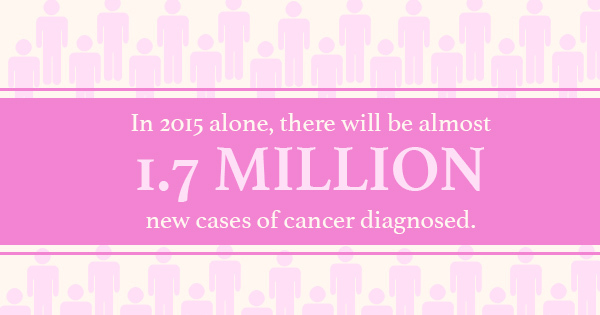 In 2015 alone, there will be almost 1.7 million new cases of cancer diagnosed. It is imperative to keep up with the growing need for research and find samples that enable your lab or biorepository to manage this information in the best way possible. Find laboratory management software like Freezerworks that will streamline your research process and deliver you the tools you need to perform your job and save lives. Request a demo today.